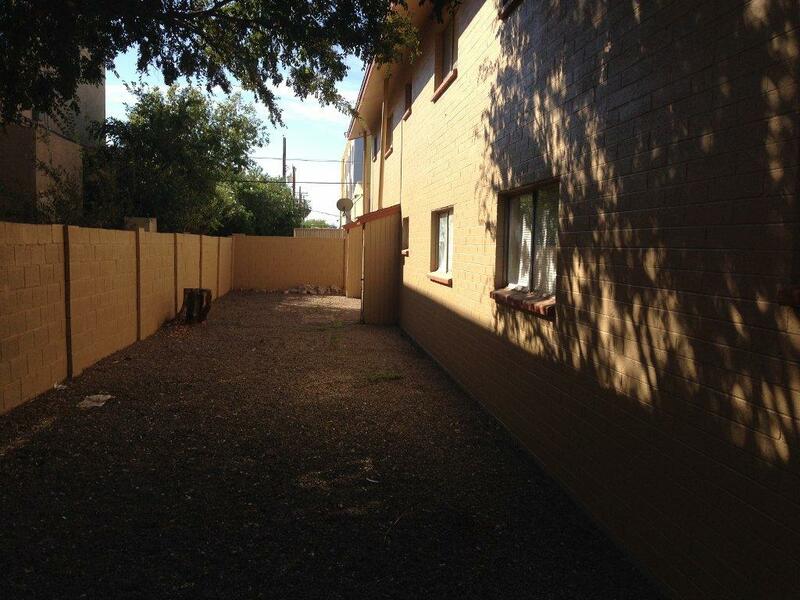 This property consists of 4 rental buildings and 1 house, and is located in a quiet courtyard setting. 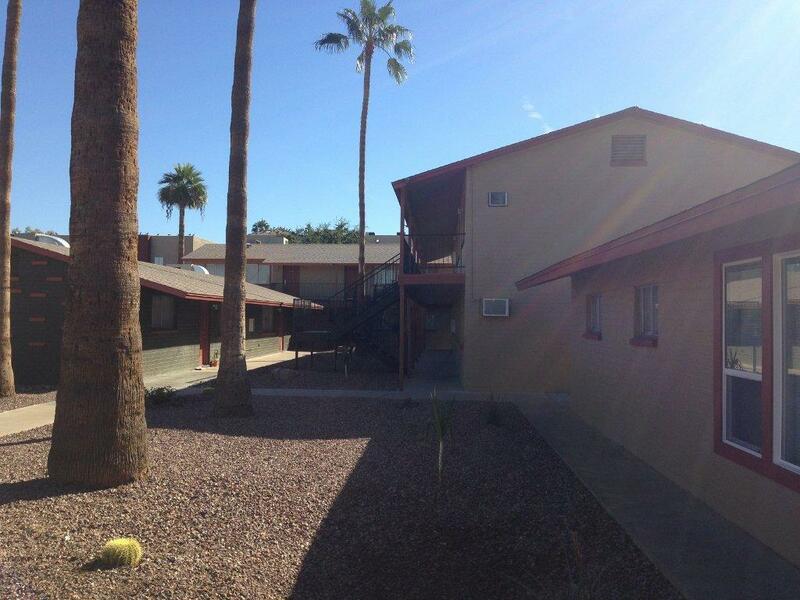 The well maintained property consists of (3) studios, (11) one bedrooms, (3) two bedrooms and (1) three bedroom house. 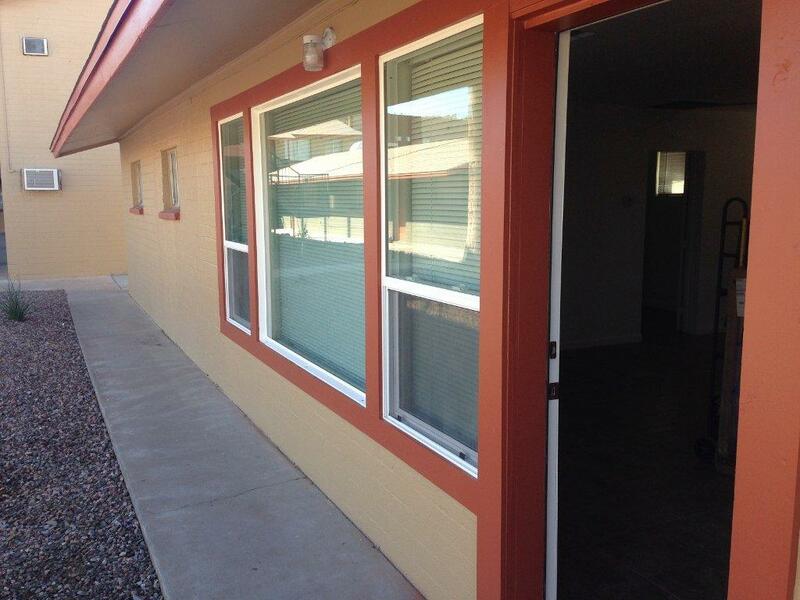 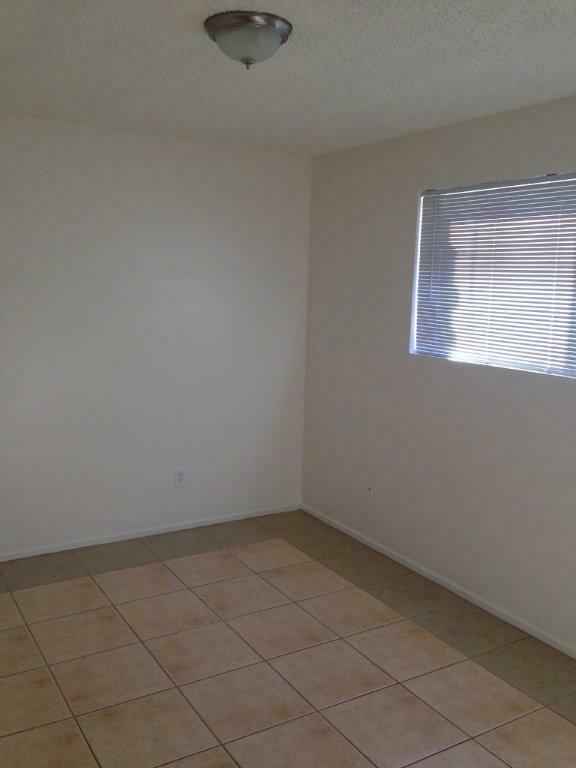 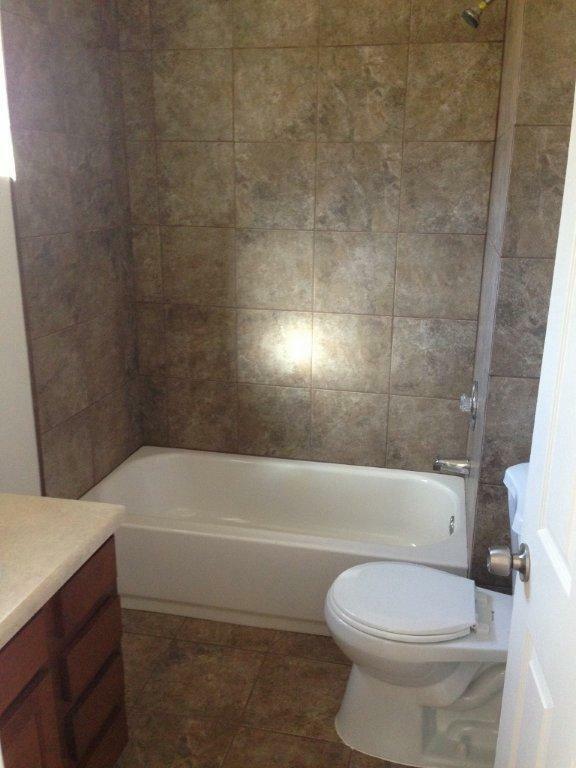 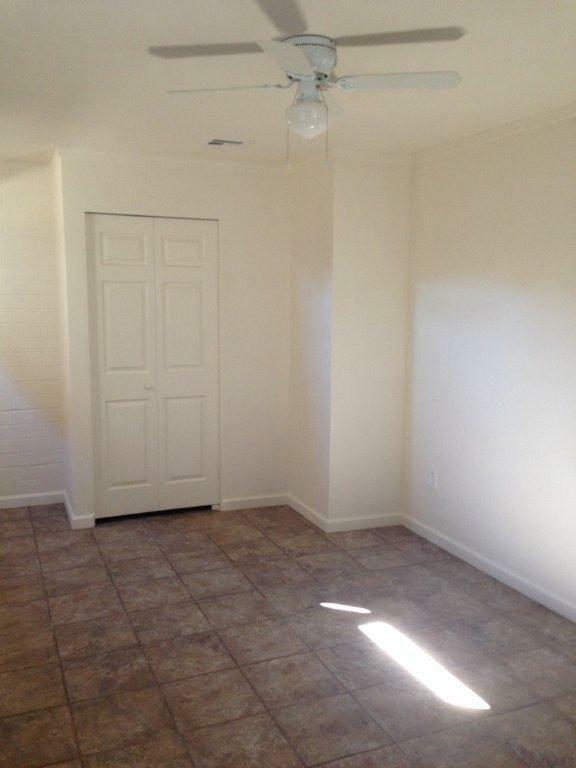 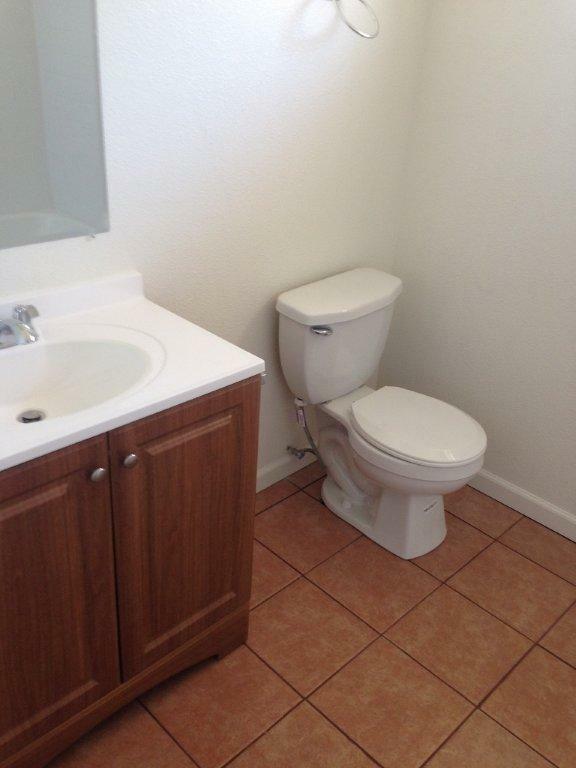 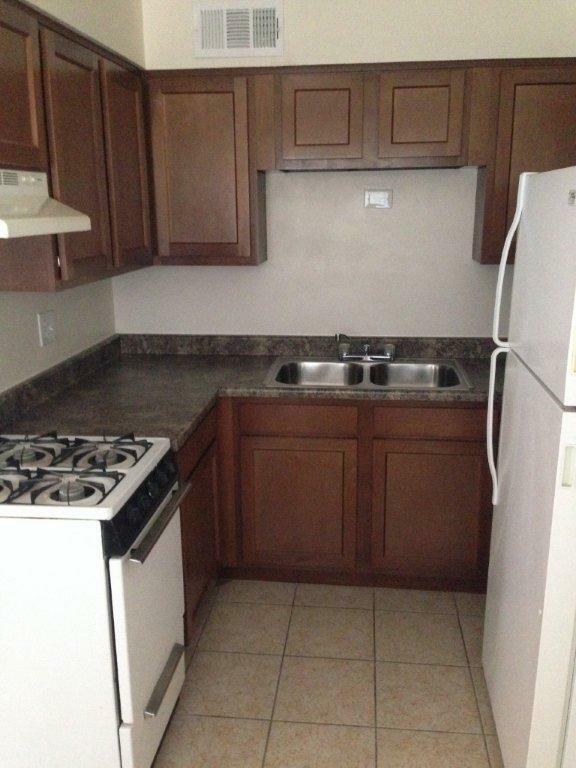 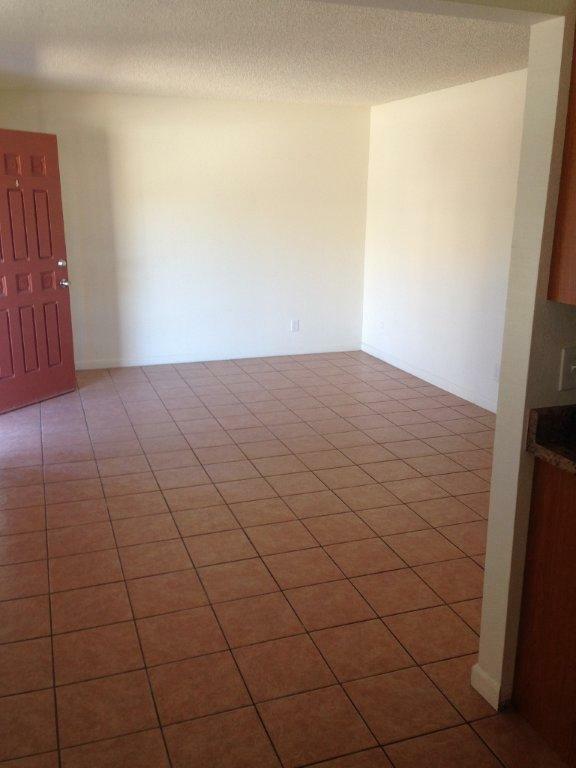 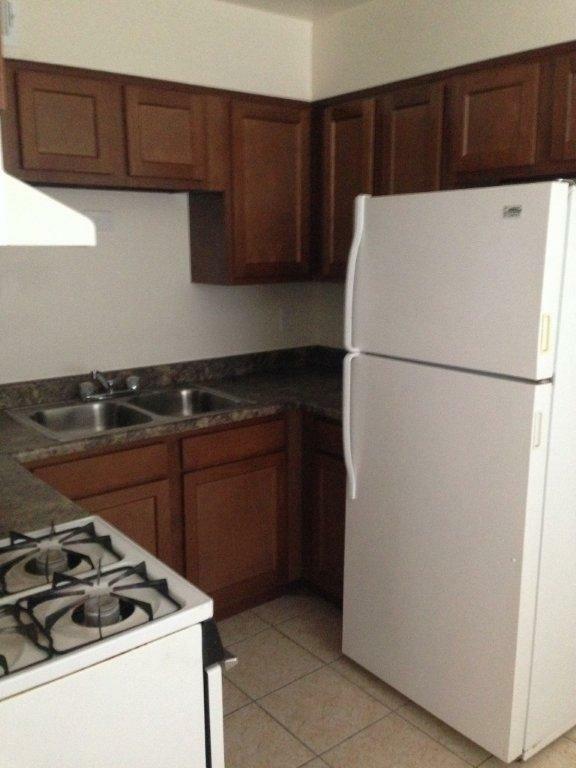 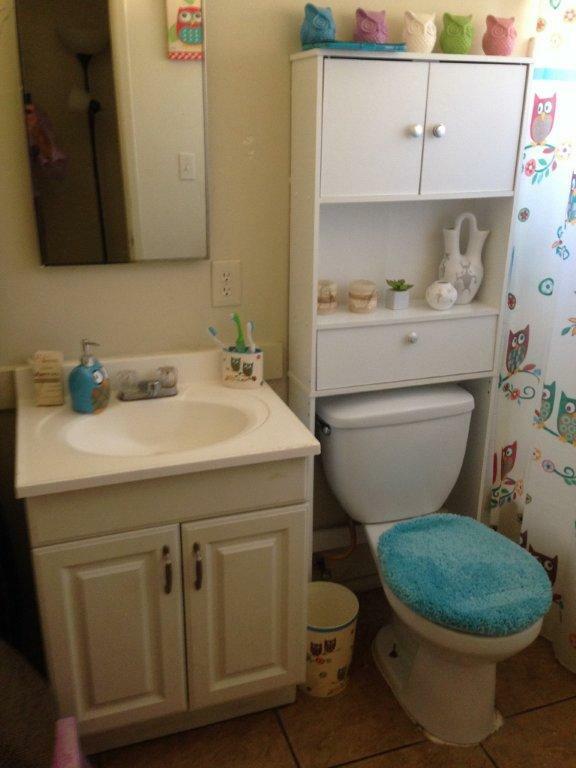 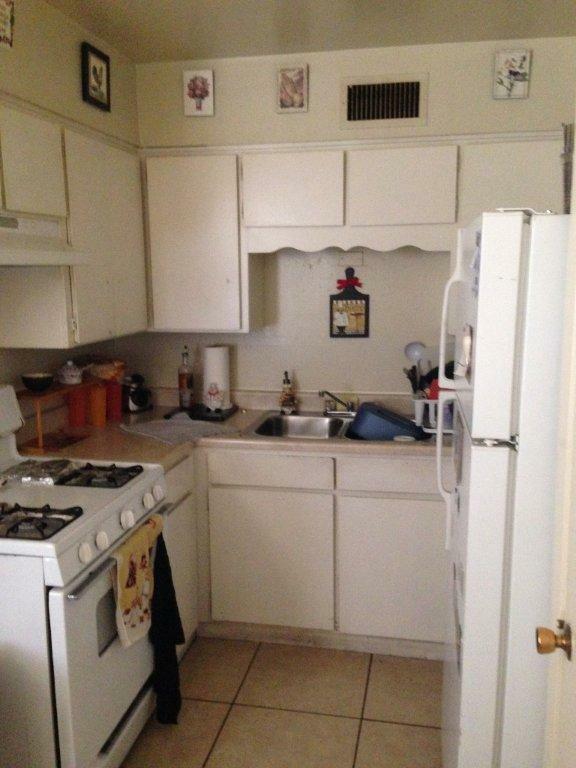 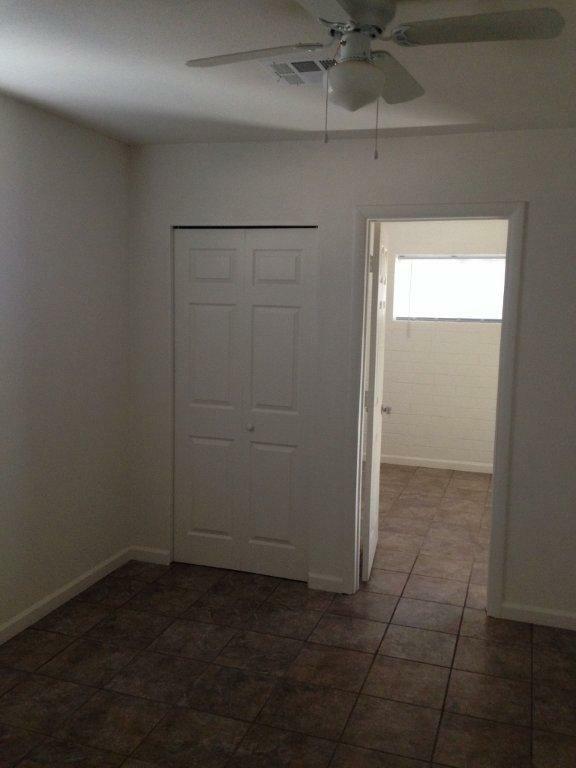 Each individually metered unit includes abundant closet space, modern kitchens and bathrooms. 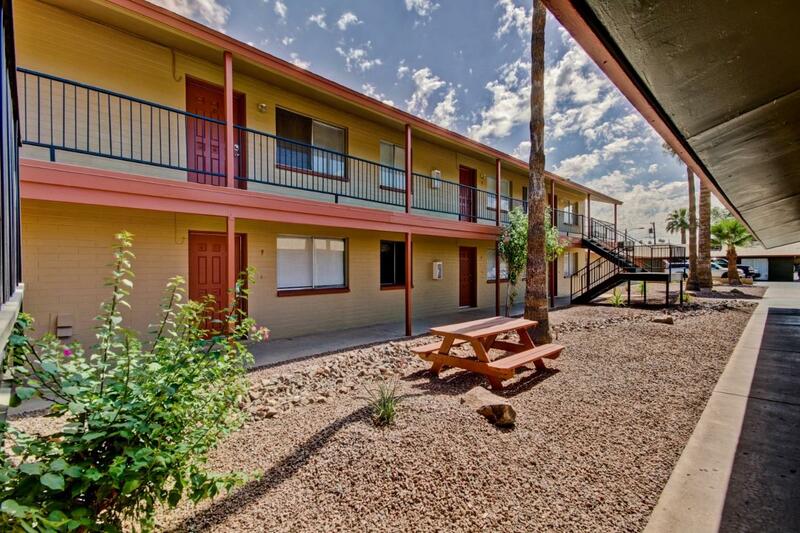 Amenities include on-site laundry and plenty of tenant parking. 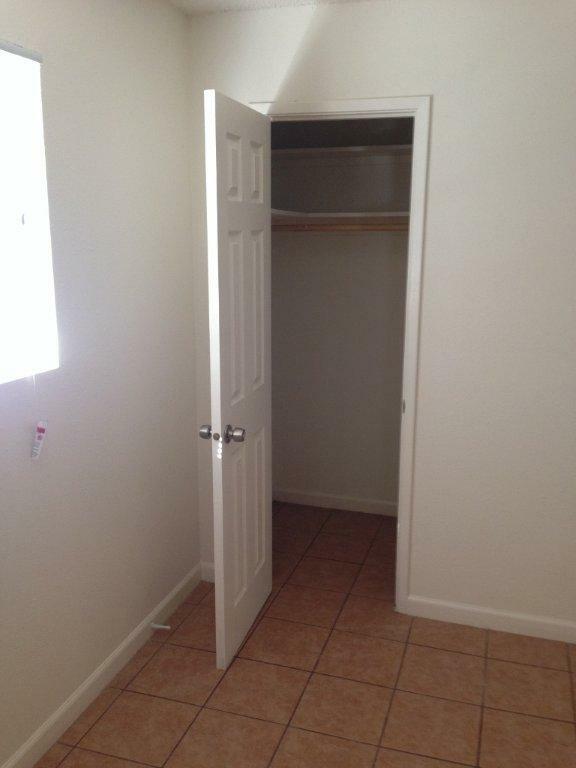 The house has its own washer/dryer connection. 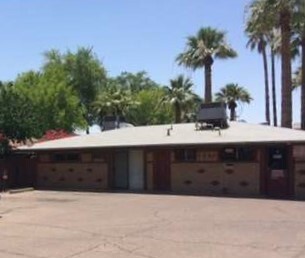 This rare turnkey property is located just North of East Indian School Road in Phoenix's prized "Central Corridor", an area known for its major employers, schools, shopping, fine dining, parks, and the Light Rail transit system. 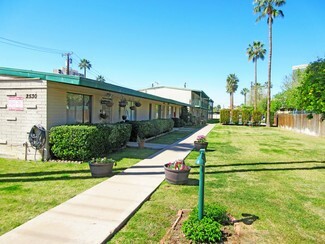 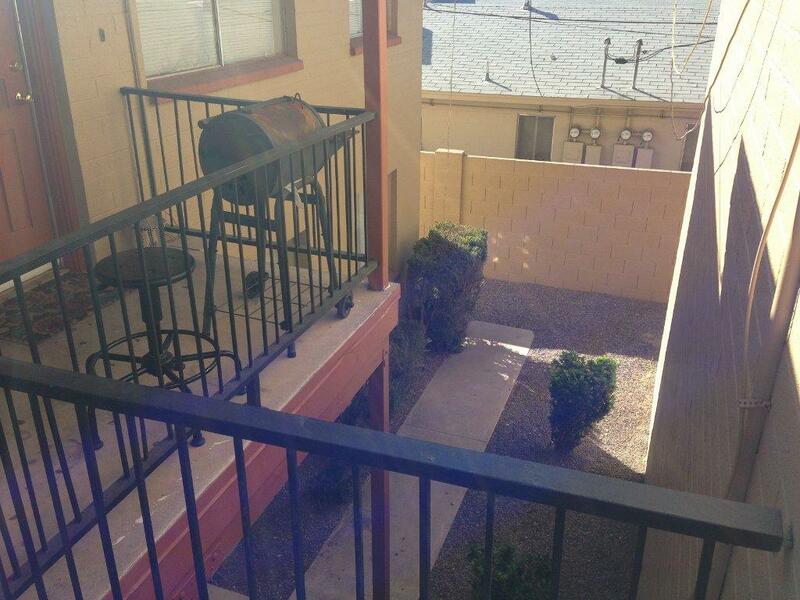 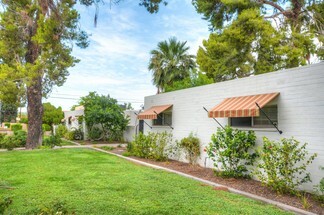 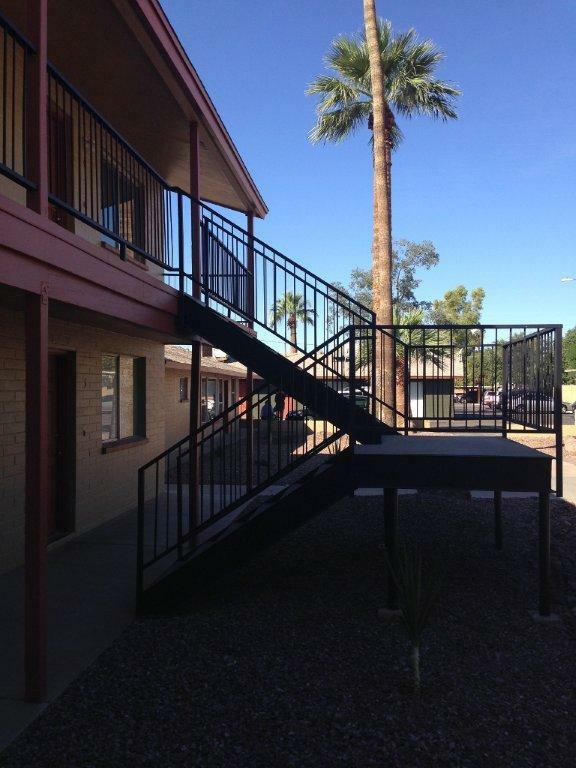 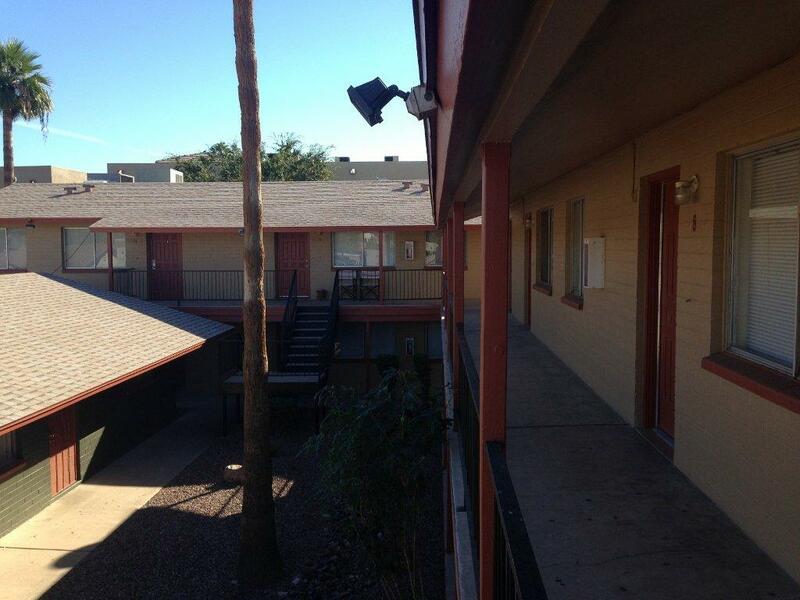 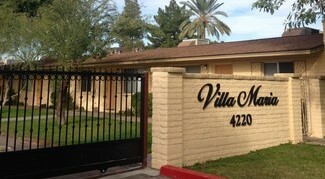 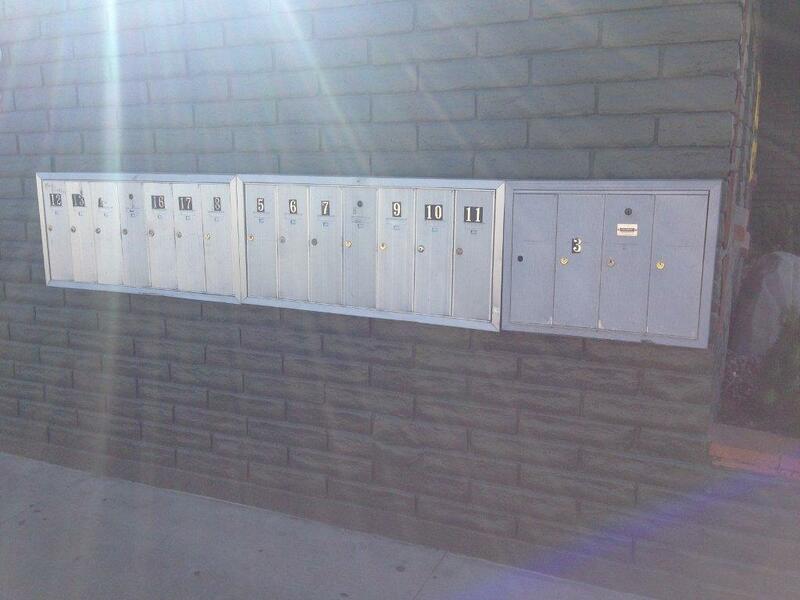 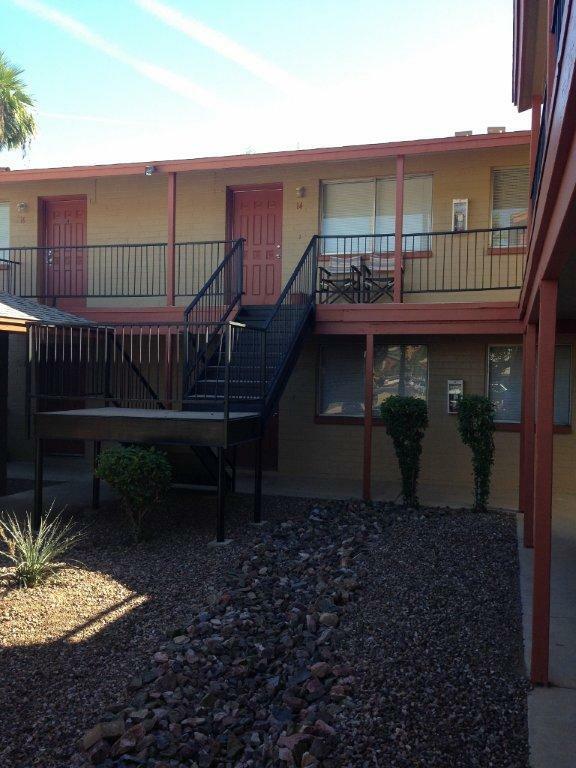 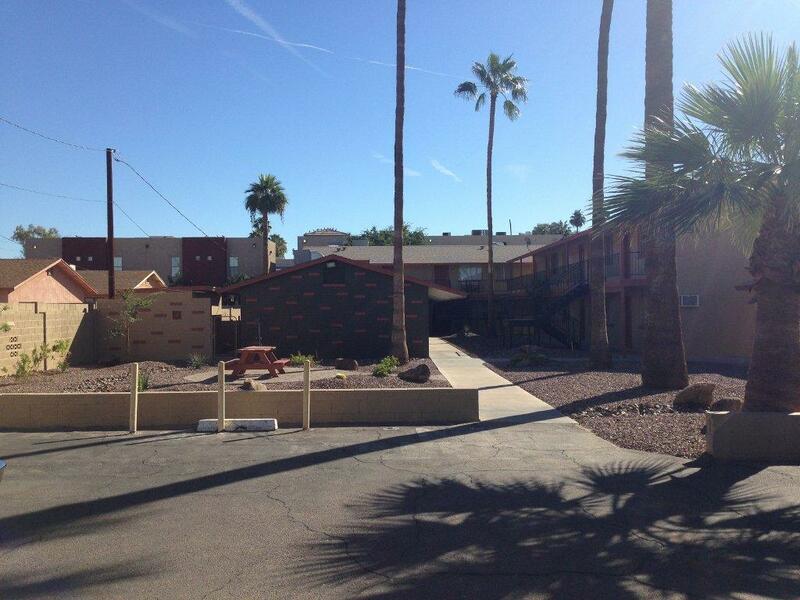 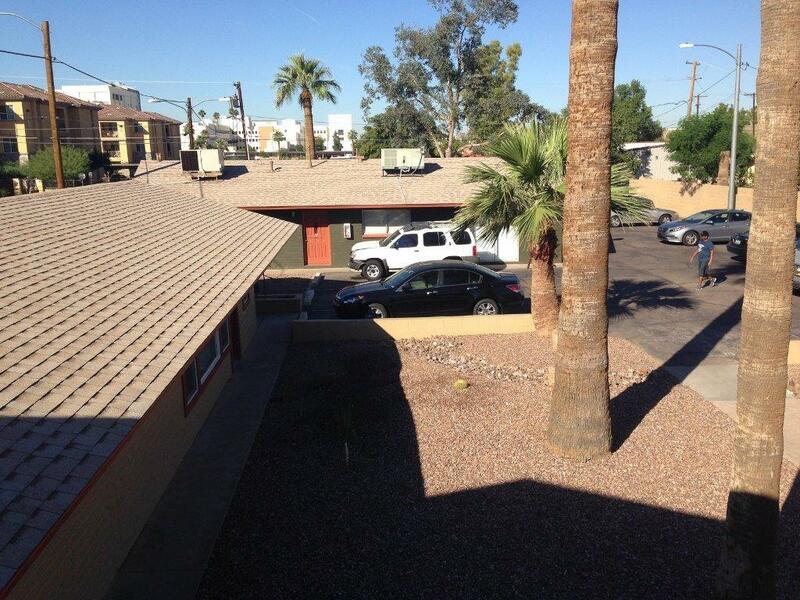 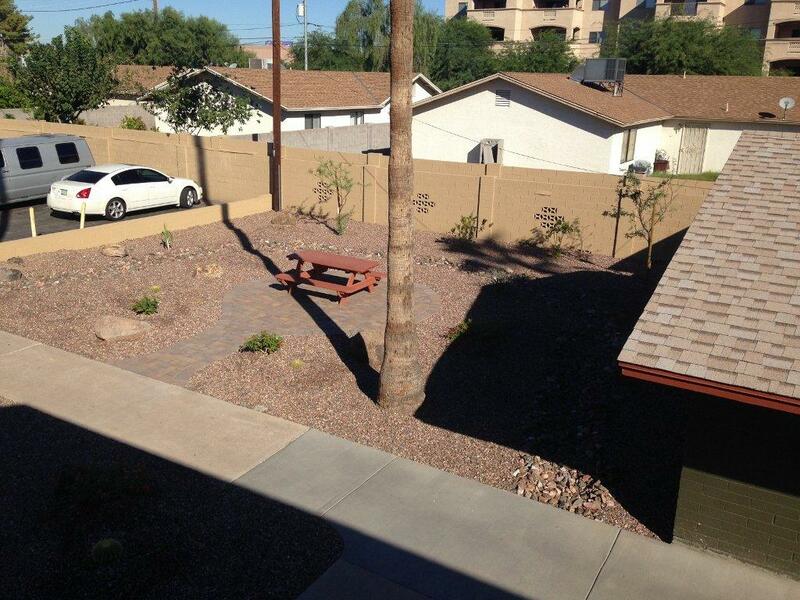 The property has great access to the valley freeway system, the Biltmore and downtown.